Planning a long-weekend ski trip to Jasper and Marmot is the best. It’s so great, in fact, that you’ll likely find yourself coming back more than once. If you need to know where to stay in Jasper, or what to do in Jasper, then this guide is for you! 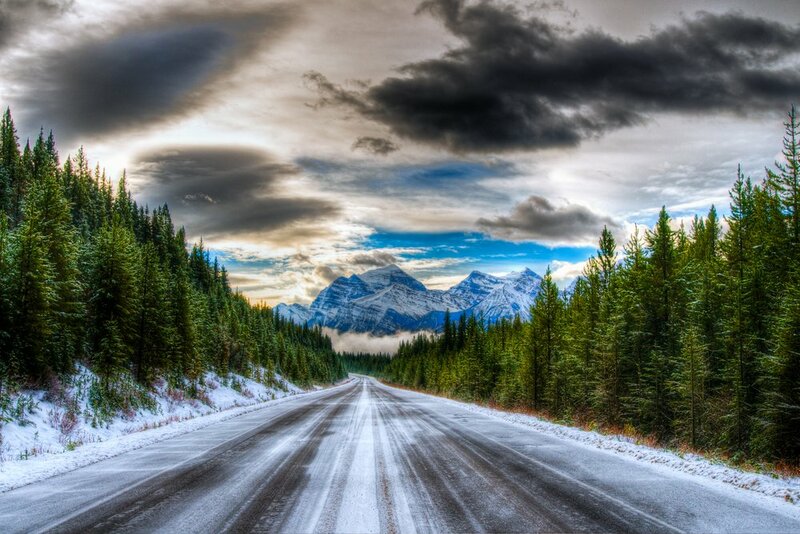 Wintertime in Jasper National Park is one of the best times to visit. The blanket of snow creates the perfect ambiance for an ideal winter wonderland and the list of things to do is surprisingly lengthy: exciting ski trails, scenic hiking routes, tranquil spas, tasty local dishes, the world’s second largest dark sky preserve, and more! During the summer, the region is famous for scenic cascading waterfalls, carefully carved canyons, stunning mountain peaks and lush alpine scenery. During the winter, it transforms into a magical paradise. 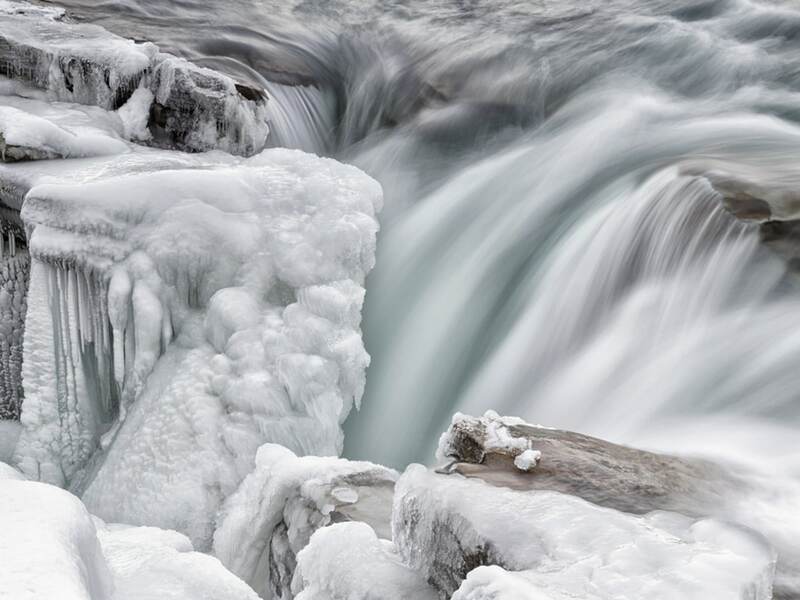 The waterfalls morph into towering ice blocks, the mountains are dusted with fluffy powder and the canyons convert themselves into mystical ice-caverns waiting to be explored. So, what are you waiting for? It’s time to get ready to go to Jasper! If you’re driving in, the Trans-Canada Highway 16, also known as Yellowhead, runs directly through the park east west from Edmonton. 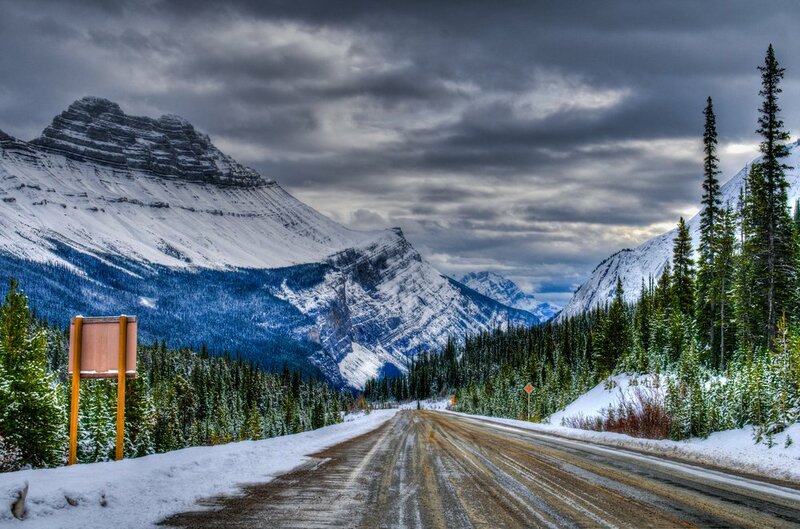 The Icefields Parkway (one of the most scenic stretches of highway worldwide) runs north south from Lake Louise (which is 2 hours from Calgary). If you can afford the time (tough to do on a weekend) driving the Icefields Parkway is an amazing experience. Although home to roughly 5,000 year-round residents, Jasper is well equipped to serve the millions of visitors that come each year. Whether you’re looking for all out indulgence, quaint rustic cabins or budget-friendly hostels, you’re sure to find something here. The 700-acre luxury Fairmont Jasper Park Lodge is nestled in the heart of Jasper National Park. Surrounded by exquisite scenes of the Canadian Rockies, a stay here is an experience in itself. The hotel offers a variety of outdoor activities close by, as well as the opportunity to relax in the Fairmont Spa. How great is a spa day after a day of outdoor, winter adventures?  Now, you might think that kind of luxury is out of your depth, but – if you sign up for our newsletter – we can get you 30% a night’s stay at Fairmont Hotels! All you need is our free guide on Saving Money on a Winter Trip to in Jasper! Another great accommodation inside the national park is the Whistler’s Inn featuring a rooftop sauna and hot tub with spectacular mountain views. Winter hot tubs might just be one of our favourite ways to relax when the temperature drops bellow freezing. One of the best values in Jasper is at Sawridge Inn. You wouldn’t guess that a place with such great amenities can be such a value, but the trick is knowing how to get the deals. Once again, that secret is in our newsletter. Winter in Jasper is a hearty mix of adventure and tranquility. The great outdoors brings ample opportunities for exploration and shredding up the slopes. 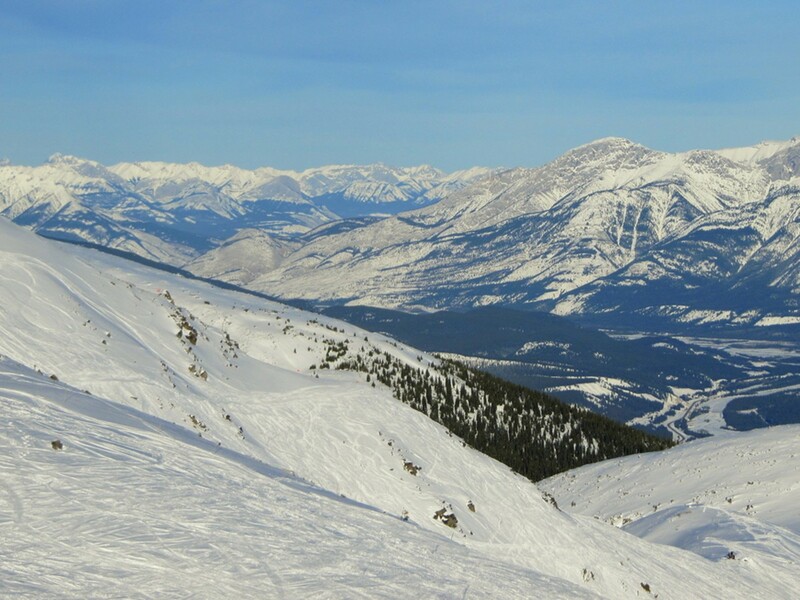 Marmot Basin is Jasper’s ski resort, famous for the highest base elevation for all of Canada’s ski areas. They also offer ski and snowboard classes, rentals, and are located close to many of the accommodation options listed above. If downhill skiing is a little too fast-paced, cross-country skiers will enjoy the variety of routes around Jasper. From quick loops to longer and more challenging trails, you can glide past beautiful frozen lakes and mountain scenery. If you want to save 50% off a lift ticket, sign up for our newsletter to get lots of awesome tips. Our booklet can save you lots of money on your ski trip. And, if downhill skiing is too fast-paced, you can go onto the Jasper Park Website to find all the great cross-country ski trails. This can be awesome fun and should not be overlooked. Maligne Adventures offers a guided ice walk of the Maligne Canyon as well as a winter wildlife search. They’re a great touring company and hiking in groups during the winter is always a very good idea (in fact we’d say it’s practically mandatory). In the winter, snowshoeing, ice-skating, snowmobiling, and ice climbing, are all loads of fun too. 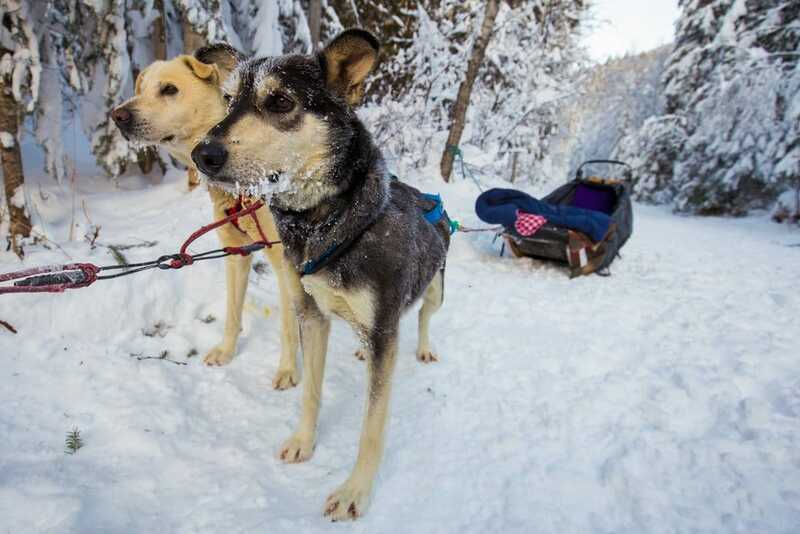 Sun Dog Tours offers both a god snowshoeing tour as well as a dog sledding tour. Whereas if you want a group – or private – ice climbing tour you’ll want to ask Rockaboo Mountain Adventures. The tour is a once in a lifetime opportunity to explore the cave system, fossils, towering 30 m waterfalls and incomparable magical mystery. For those who find ice climbing just a touch out of reach, we always love to recommend a sleigh ride on Pyramid Lake. There is nothing like cozying up under a blanket listening to those sleigh bells jingling. Visit the Jasper Planetarium for a chance to gaze up at the star-laden night sky and the world’s second largest dark sky preserve (an area where almost no artificial lighting is visible at night). After a long day in the winter weather, relax at the Jasper Wellness center or the Mountain Wellness Day Spa. In addition, the whole family will love the outdoor pool at the Fairmont Jasper Park Lodge – heated to a pleasant 88 F during winter. To grab a tasty sandwich to go, check out Patricia Street Deli. They have a great selection of ingredients to make a freshly made sandwich. In terms of breakfast, bakeries and coffee, Jasper also doesn’t disappoint. Coco’s Cafe has a great breakfast and lunch menu (also available to go), focusing of vegetarian, vegan, locally sourced and organic ingredients; although, they’ve got options for meat lovers too! Bear Paw Bakery is the place to go rolls, pastries and more – all fresh out of the oven of course. 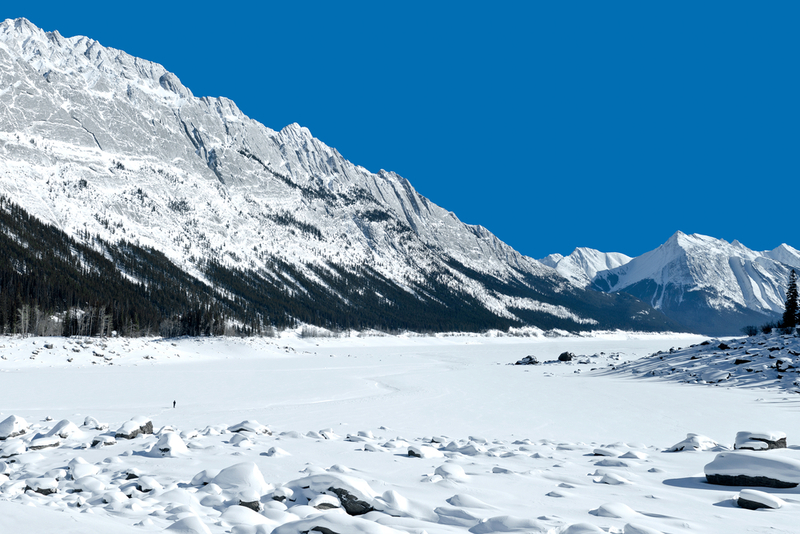 With an abundance of adventure, Jasper is the perfect winter weekend destination. From endless starlit skies to epic canyon ice walks, exciting ski slopes and an eclectic mix of culinary options, a weekend in Jasper is one you won’t soon forget. Don’t Forget! If you sign up for our newsletter – or if you already are signed up for our newsletter – you can get a copy of our free guide on Saving Money on your Winter Trip to the Rockies! We can show you how to save up to 45% off accommodations, get a ski pass for $2, and save 10% off of dozens of restaurants all throughout The Rockies!